With today’s global supply chains, maintaining the optimal balance between available stock to meet service levels and investment in inventory is a complex trade-off. The workshop is designed to provide attendees with the knowledge about inventory management including lead times, carrying costs of inventory, asset management, inventory forecasting, inventory visibility, future inventory price forecasting, physical inventory, available physical space for inventory, quality management, replenishment, returns, defective goods and demand forecasting. 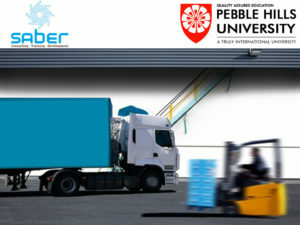 This course also explains key performance indicators for inventory: reduction of costs related to holding, ordering, and transporting materials and finished goods at various points along the chain. Book your place(s) or Ask for more details. Get the full Brochure! Subscribe to our notifications to receive the latest news and info bites.